Zoom Boom is a scarecrow on a farm. He loves helping everyone and taking care of them. He makes sure they stay safe, especially the crows who are always getting into trouble. 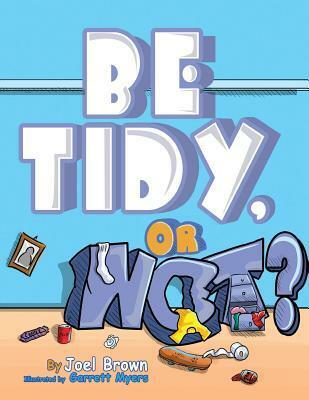 I thought this would be a book about how to tidy up your room. I was surprised to find it was about being a friend to those who are different. Dirty Bird is a very clean and tidy bird. Charming is a very dirty and messy bird. Both of these birds are best friends. They look past each other's differences. 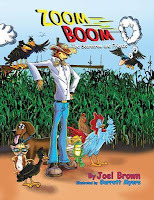 Zoom Boom is at it again. This time Careless Carrie the Crow is not paying attention to what she should be doing. He saves her from a car as she is crossing in front of the bus. He keeps her from running out into the street to get a book she dropped and then he saves her when she trips going down the stairs. 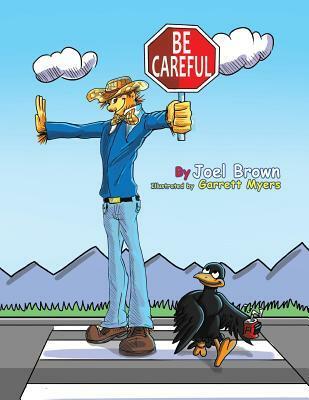 Great lessons about how to stay safe. 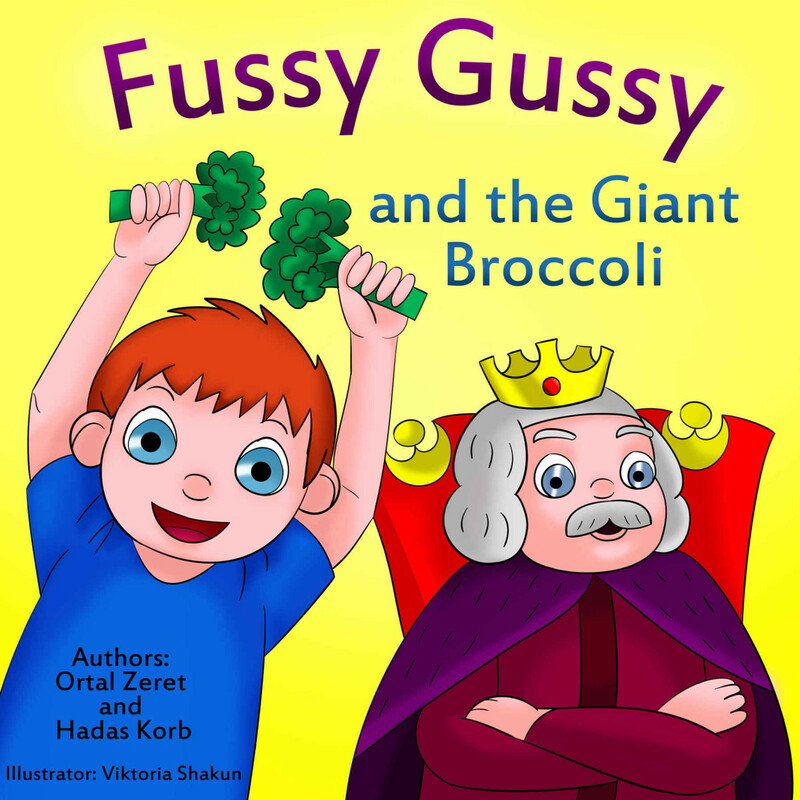 This book is a creative way to get kids to try vegetables, especially broccoli. 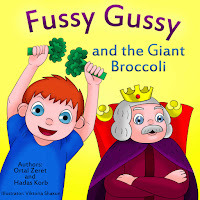 Fussy Gussy hated vegetables. His mother tells him a story aout aking, who through a trick of the royal magician, learned to like broccoli. 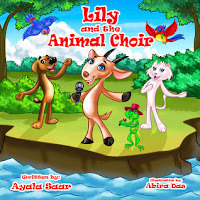 Lily and her friends love to sing and dance. They set off one day to find a choir to join. 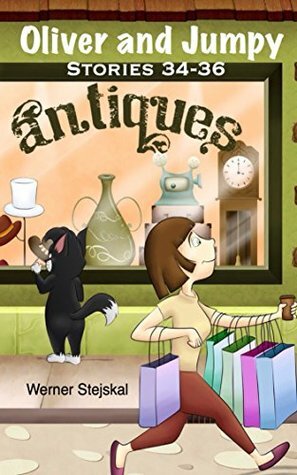 All of the animals they meet and ask refuse to let them sing with them, saying their choirs are the best A wonderful book to read to see if Lily and her freinds will fina a choir to join. In a kingdom lived a musician who was loved by all including the animals in the forest. He asked the King's permission to marry his daughter as they were in lovel The king agreed as long as he participated in three tests. Can you guess what the tests were and how well he did? In the Rickward Kingdom was a princess named Alicia. Her father King Richard would do anyting for her. 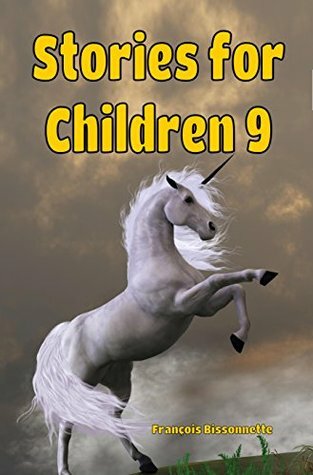 Her seventh birthday was approaching and she asked her daddy for a unicorn for her birthday present. Will she receive her wish? 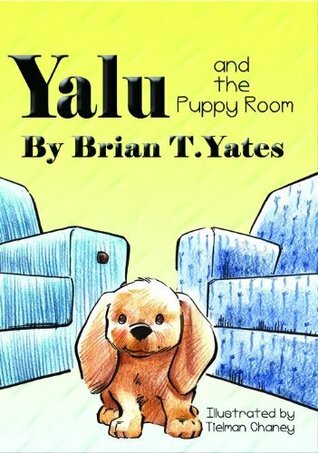 When a small puppy is the last of her brothers and sisters left behind in a kennel, she wonders if she will ever find a forever home. She tries her best to stand out. When she finds her forever home, she realizes it is the perfect place for a princess like herself. This is the story of how Oliver obtained his white top hat. He always wanted to be an elegant hat. One day he passed a hat shop and saw the white top hat. He just had to have it. He worked hard to earn money to buy it. When the time came it was gone. Someone had bought it. Read to find out how he ended up with his beloved hat. In this story, the circus comes to town and Oliver tries to join them. You can read about all of the different things he did in the circus and decide for yourself what he did best. A ship is wrecked and sunk during a terrible storm. On board the ship is a treasure, including a tiara the kings daughter is to wear at her wedding. The President asks Oliver and Jumpy to dive to the wreck to retrieve the tiara. What kind of danger will they face, and who will help them? As always these are wonderful stories, so fun to read. 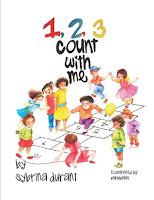 This is a cute counting book full of animals and other charming pictures to help your child learn to count to 10 and back There is a song that goes with it and you can find it here.